What Do Those Numbers at the Start of the Exercise Mean? 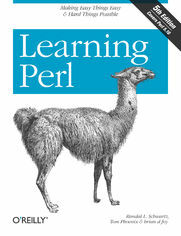 What If Im a Perl Course Instructor? What Does Perl Stand For? Why Didnt Larry Just Use Some Other Language? Whats Happening with Perl Now? Whats Perl Really Good For?